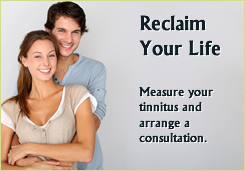 Neuromonics is ready to help you eliminate the tinnitus sounds that interfere with your daily life. Contact Neuromonics to learn more about how to treat tinnitus. Neuromonics devotes itself to your success. We are here to help with marketing and making the product affordable for your patients. Use the contact form below for more information.